Robinsons Retail Holdings Inc.’s community malls will be relaunched today as Robinsons Townville. Located near residential areas, subdivisions and villages, there are currently 5 community malls that will be rebranded : Meycauyan (August 14), Cabanatuan (August 28), BF Paranaque (September 11) and Pulilan (September 25). To kick-off the relaunch, a carnival-themed celebration was organized to excite the community. Customers can enjoy the fun booth games and win prizes. Cool stage performances from various artists are set to delight customers from all ages. 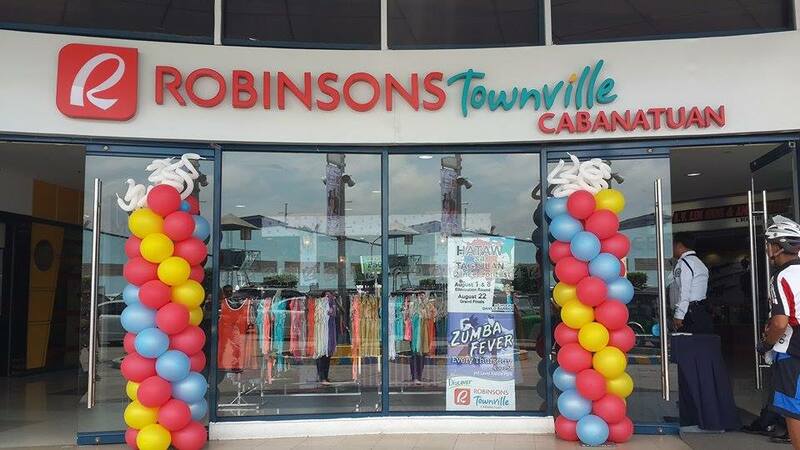 Besides the 3-day sale at every launch date, customers can also double their points on their Robinsons Rewards Card when they purchase in any of the Robinsons stores during this period. 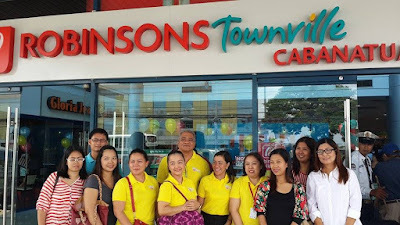 Robinsons Townville features a good tenant mix anchored by Robinsons Supermarket, Robinsons Department store, Robinsons Appliances, Handyman, Daiso Japan and Southstar Drug. To complement these anchor stores, the community mall also has a bank, ATMs, quick service restaurants, food kiosks, a bookstore, spa, salon, boutiques, amusement center for kids and other services designed to meet the needs of a growing community. Currently, there is a total of 9 community malls including Perdices, Dumaguete; The District, Dasmariñas ; Nuvali, Sta. Rosa, Laguna ; Abreeza, Davao and Buhay na Tubig in Imus, Cavite. One more community mall is expected to open within the year.